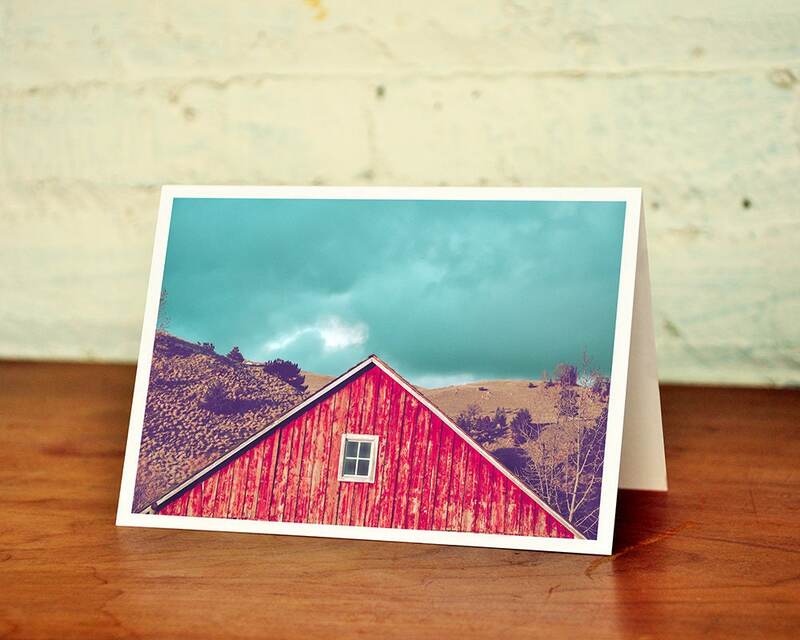 Print any 10 photographs in our shop as greeting cards to make your own custom set. 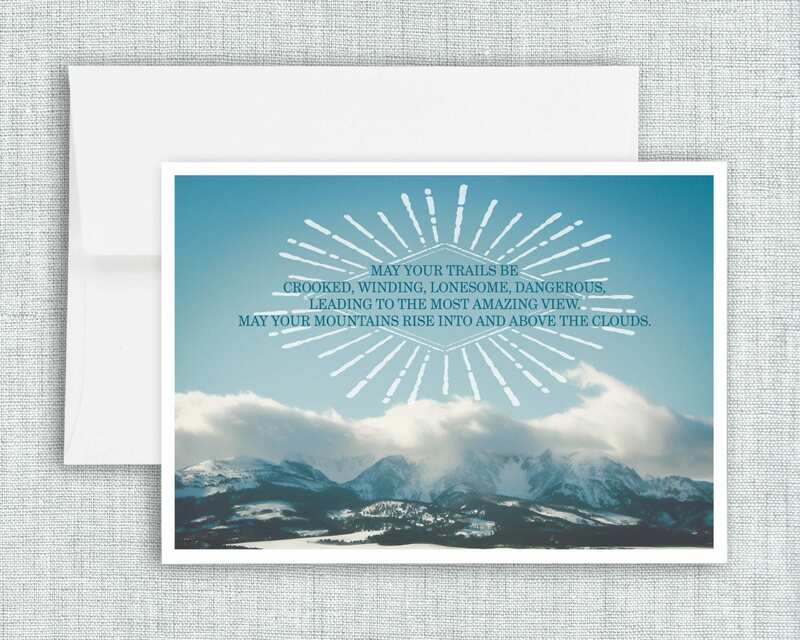 Each one is printed in vibrant high definition ink and comes with a soft white envelope. Blank inside. 2. Leave us a note as to which photographs you want in the Notes section, before checking out. 3. We'll watch for your order, and then print your custom set, and mail it off to you in 3-4 days. 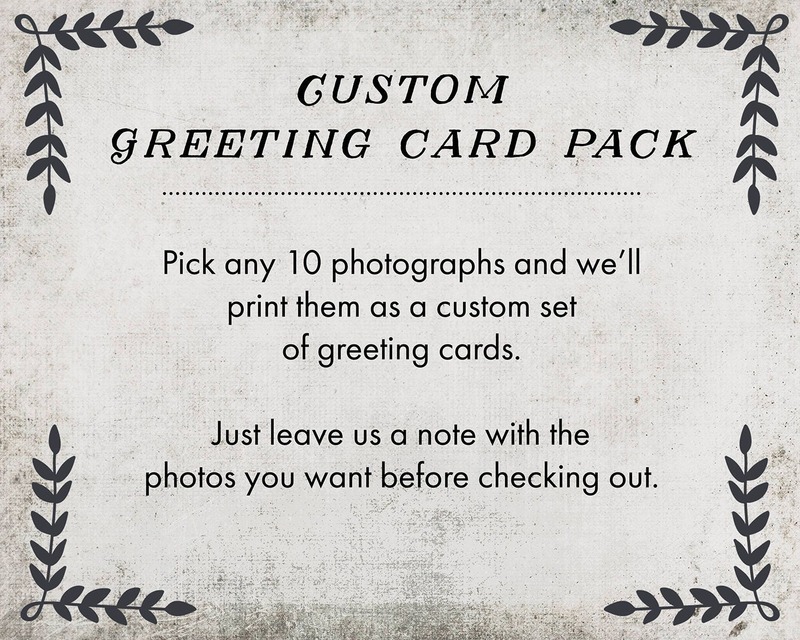 NOTE: If you need more than 10 cards, please contact us, we're happy to fulfill larger orders.